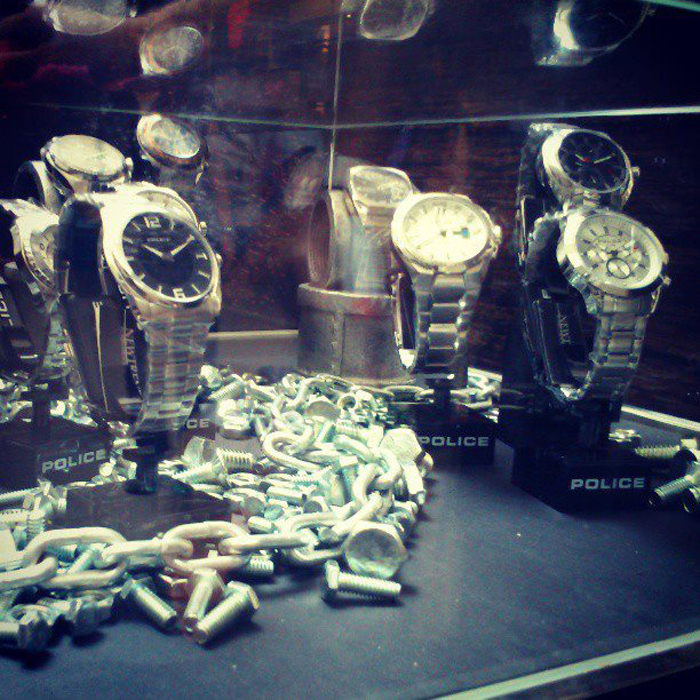 Summer in the City: POLICE Timepiece S/S 2013 Collection! 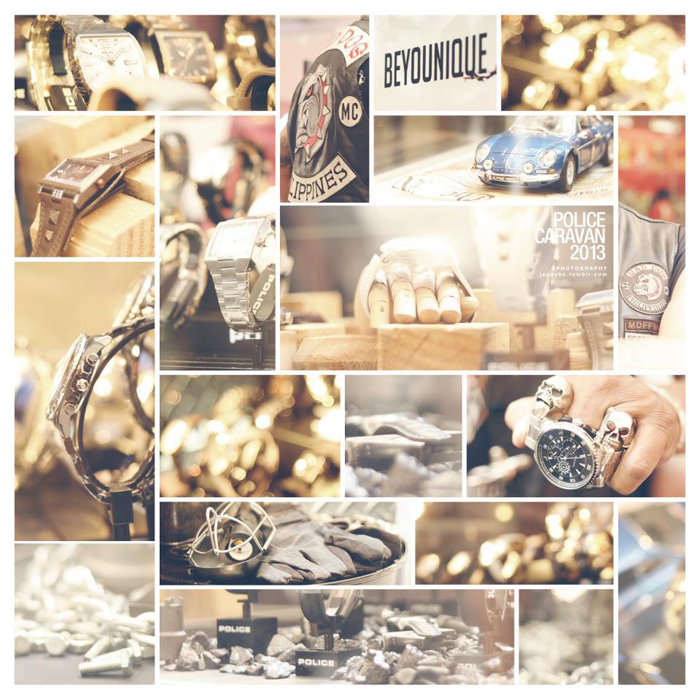 Take a peek see at their Spring Summer 2013 Collection! 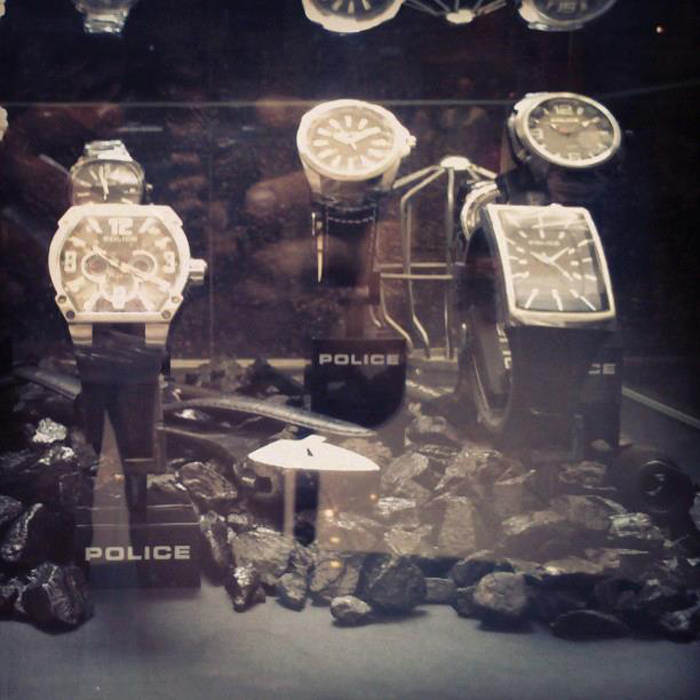 Spring/Summer 2013 Police Watch collection. 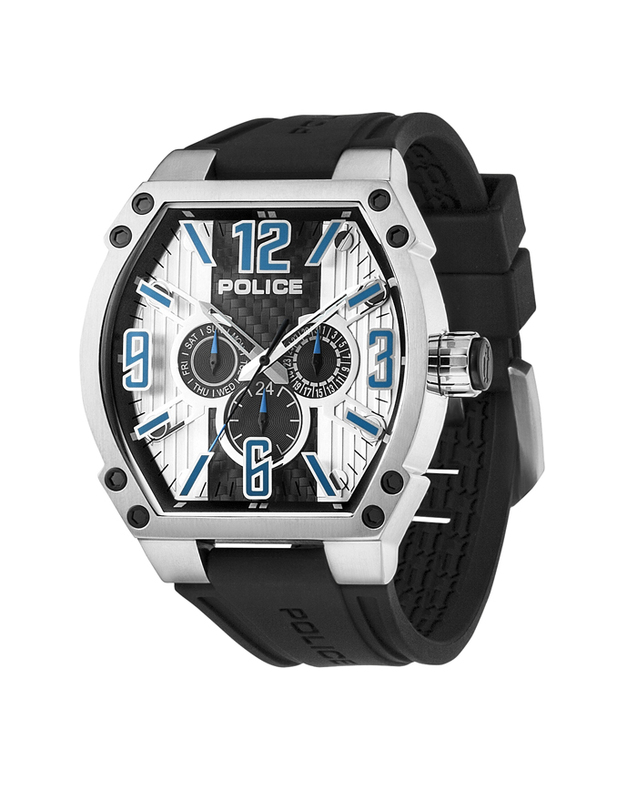 With a diverse cache of designs, outstanding color palettes and a blend of juxtaposing fabrics, Police has mastered the art of a contemporary and innovative collection. With their long standing reputation for assimilating sleek use of metallic and over-sized facades, this collection reflects designs that look to the future. 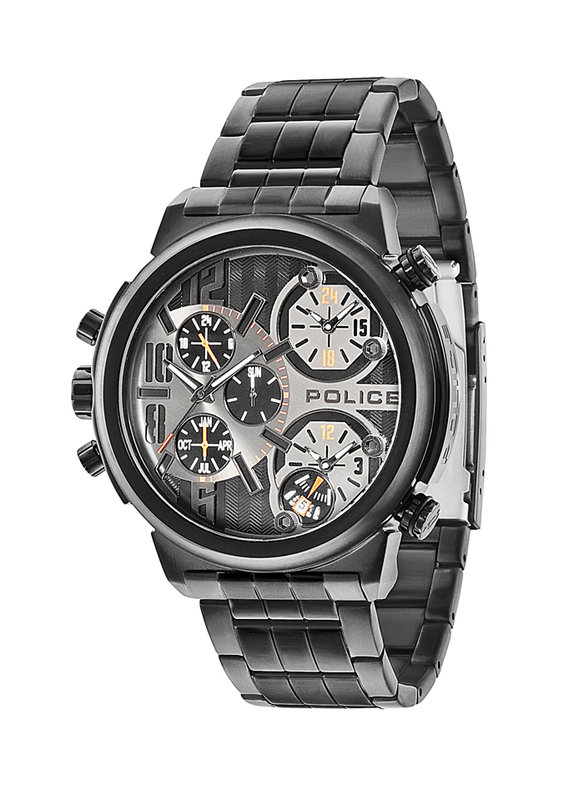 This season’s timepieces have been enhanced with the introduction of color pop lenses and a combination of hard and soft fabrics to bring them to life, Police style. 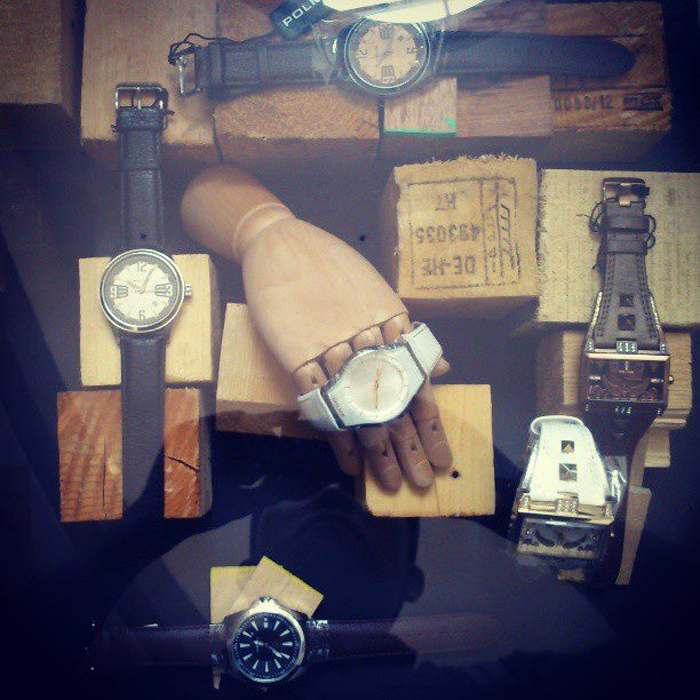 With such a variety of flavors and options, there is sure to be something for every wearer’s taste. With this is an exciting news!!! 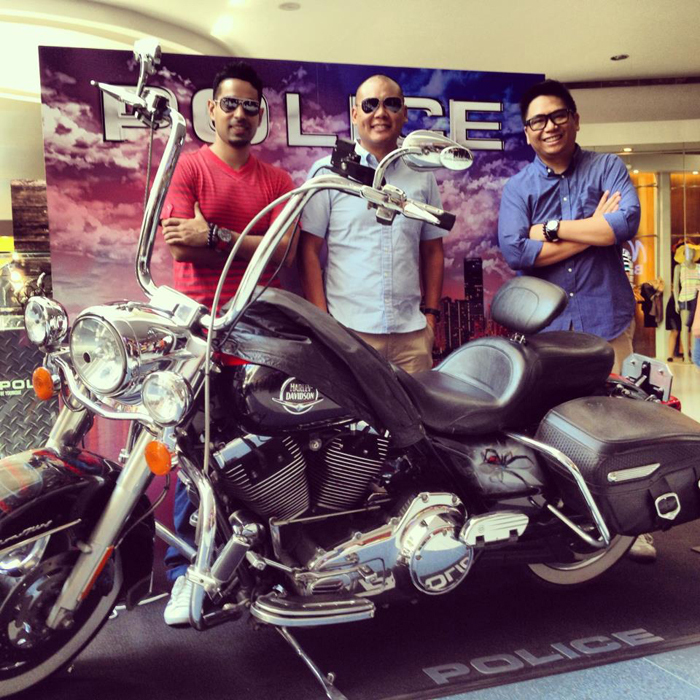 Police Timepiece recently launched its first Police Caravan in the Philippines – a selling exhibit showcasing the 2013 Police Watch Collection held at the Main Mall of the SM Mall of Asia, in front of National Bookstore from April 18 until May 1, 2013. Here's how it looks like and the celebrities who dropped by! 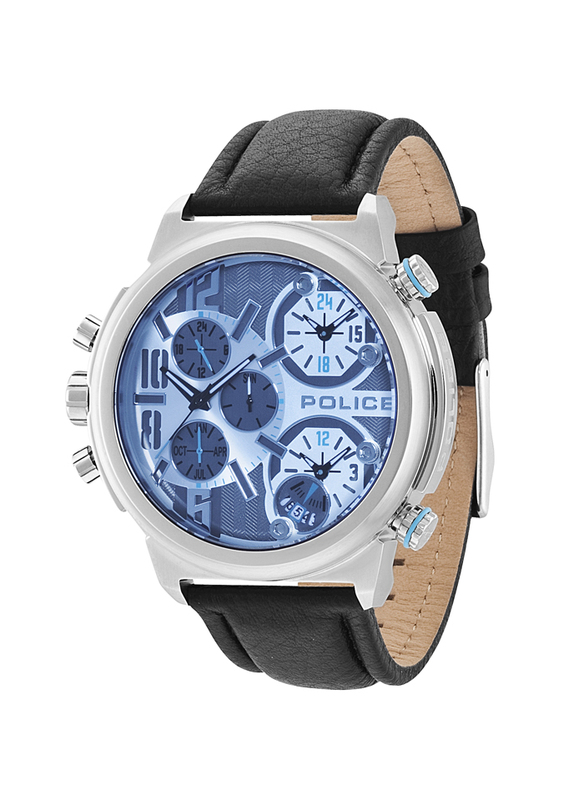 Police Timepiece celebrates 30 years of brand excellence! 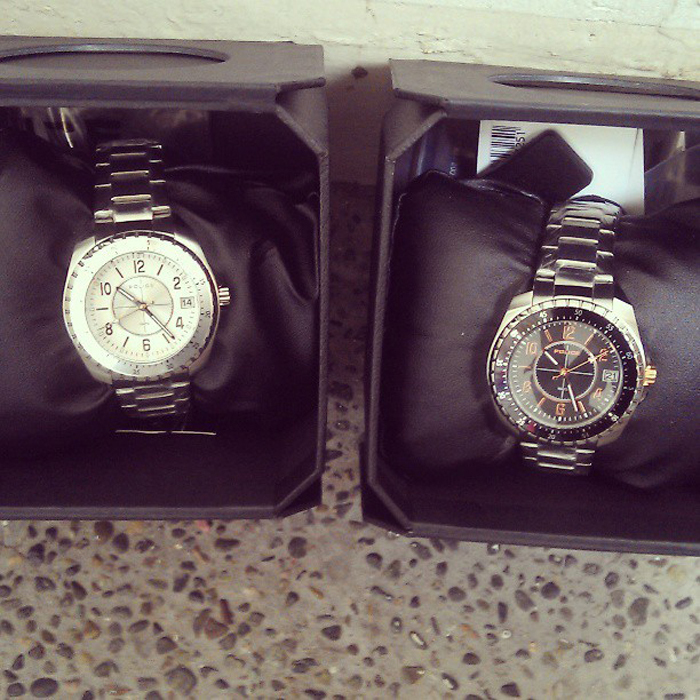 See the 2013 line up of timepieces with an awesome limited offer of 15% off! 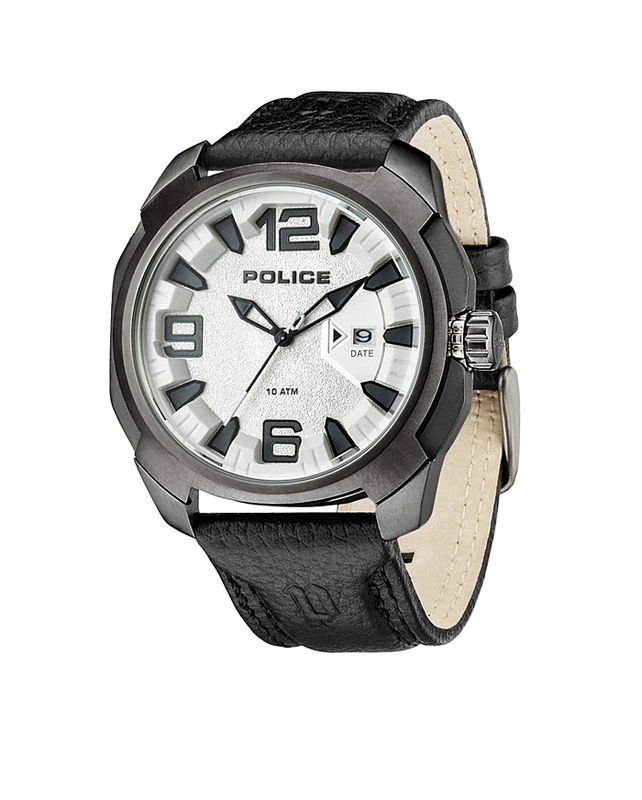 Get a chance to own premium Police items when you purchase. Boys of Boys Night Out! 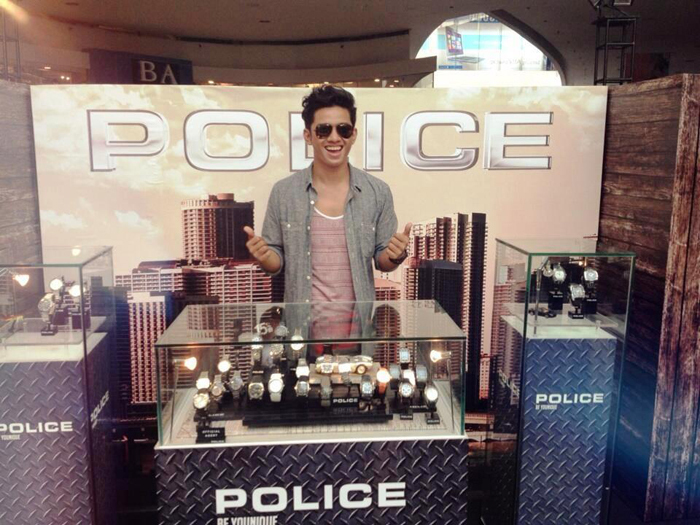 and of course the sexiest male blogger (naks haha) David Guison!